Our financial consultants are among the most experienced in the UK in providing a broad range of financial services to clients across the country. Whether you need a great mortgage broker or impartial advice to assist with your estate planning, you will find that our financial planning solutions are friendly, confidential, informative and second to none! We provide further financial services via our Affinity Partners and encourage you to peruse the range of options we have available! If you would like more insight in to the Financial Services we offer, please call now and we’ll be happy to assist. 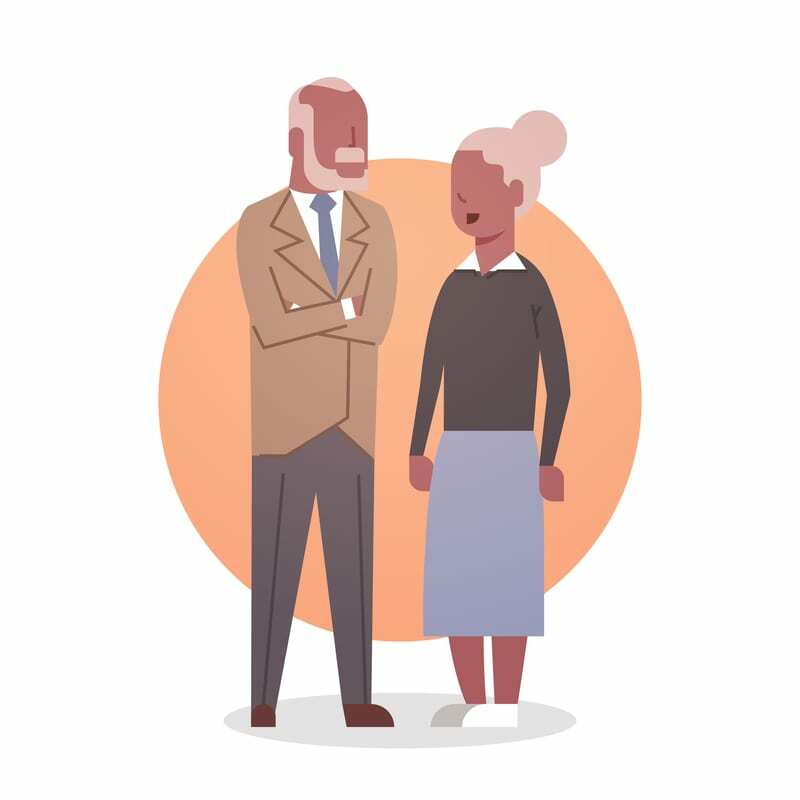 As your Independent Financial Advisor covering the whole of Essex, we at Essex Equity Release Advice will give you the appropriate, hands-on support that you need. Advising, not only on the best mortgage to suit the Individuals’ circumstances, sourced from Whole of Market, but also on all other aspects of arranging a mortgage. We take great pride in “Holding Your Hand from Start to Finish” – From Application to Completion!! You’ll need to consider if you wish to take a tax free lump sum from your pension (now known as the Pension Commencement Lump Sum) and whether or not you defer taking your pension and for how long. Remove the burden from your loved ones by establishing a pre paid funeral plan. 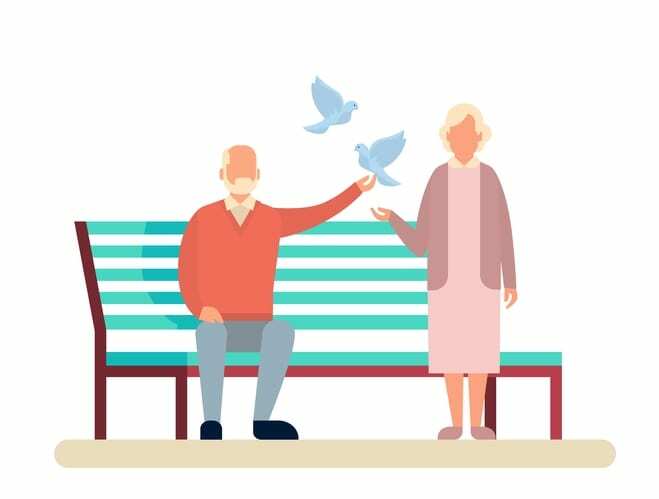 Over a million people in the UK have taken out Pre Paid Funeral Plans, and over 300,000 have done so with Golden Charter, the UKs’ largest Independent Pre Paid Funeral Plan Provider. Essex Equity Release Advice Centre has access to a Panel of Insurers-All the well known ones, & some not so famous who can provide cover Top Quality Home Insurance at highly competitive premiums, especially designed for those in Later Life. Standard Travel Insurance does not cover Undisclosed Existing Conditions, & something as simple as not declaring the taking of medication for HBP could void a Claim for a Heart Related Incident.